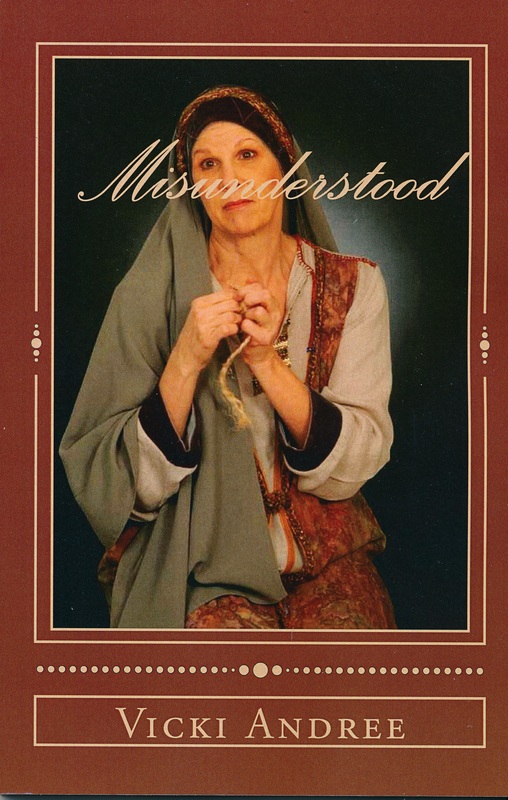 Misunderstood is the enlightening story of Biblical women who have historically been maligned for who they seem to be. Bible commentaries throughout the ages have condemned them for one reason or another. As you read these stories, I hope you will take some time to think about giving grace to others instead of judging. Judging is the easiest and most natural thing we do when things don’t look right to us. But there is a Holy God above us who sees all. I would rather err on the side of grace than judgment. What if these women weren’t the evil souls portrayed by Biblical scholars throughout history? Suppose their stories were interpreted through a different lens? In the past, most accounts of the lives of these women have been portrayed by learned men, Biblical scholars. What if, like many women throughout history, these women were simply misunderstood?